Early Gold Apples and Nectarines! Crow Mountain Orchard salesroom has just started getting in some Early Gold apples and a few nectarines. Nectarines are very limited right now. We have them in the salesroom for $7.50 for a 2 quart box. Sizes, varieties, and prices may vary at the farmers markets. For availability, please call the orchard salesroom between 8:00 and 5:00, 7 days a week, at 256-437-9254. Sorry, Joan, but the blueberries are done for this season. It was a smaller crop than usual because of the weather this year. you do still have the white peaches like I have bought at Guntersville farmers market and honeycrisp apples? 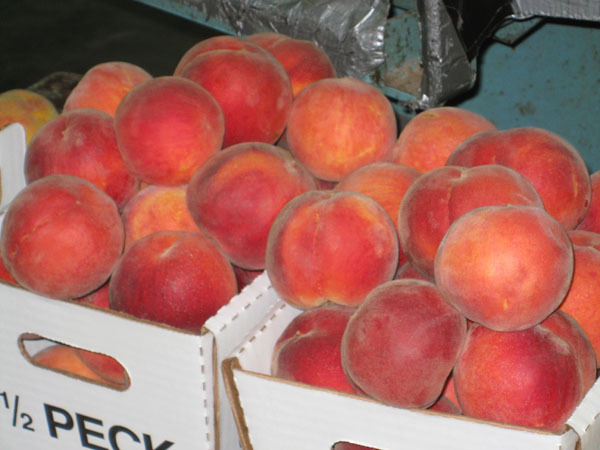 We are just starting to get the white peaches in small quantities. We will have the main crop starting in a week or so. 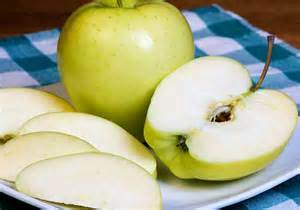 The Honeycrisp apples get ripe towards the end of August. We don’t have many Honeycrisp trees, and they are usually gone within a week or two.